Apostle of the Franks, Archbishop of Rheims, b. at Cerny or Laon, 437; d. at Rheims, 13 January 533. His father was Emile, Count of Laon. He studied literature at Rheims and soon became so noted for learning and sanctity that he was elected Archbishop of Rheims in his twenty-second year. Thence-forward his chief aim was the propagation of Christianity in the realm of the Franks. The story of the return of the sacred vessels, which had been stolen from the Church of Soissons, testifies to the friendly relations existing between him and Clovis, King of the Franks, whom he converted to Christianity with the assistance of St. Waast (Vedastus, Vaast) and St. Clotilda, wife of Clovis. Paving stone in the nave of Notre Dame de Reims, France. 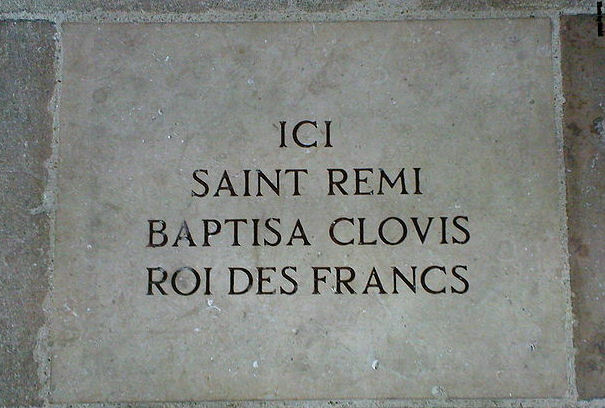 Reads, in French: "Here Saint Remi (Saint Remigius) baptized Clovis king of the Franks"
Even before he embraced Christianity, Clovis had showered benefits upon both the Bishop and Cathedral of Rheims, and after the battle of Tolbiac, he requested Remigius to baptize him at Rheims (24 December, 496) in presence of several bishops of the Franks and Alemanni and great numbers of the Frankish army. Clovis granted Remigius stretches of territory, in which the latter established and endowed many churches. He erected, with the papal consent, bishoprics at Tournai; Cambrai; Terouanne, where he ordained the first bishop in 499; Arras, where he placed St. Waast; Laon, which he gave to his nephew Gunband. 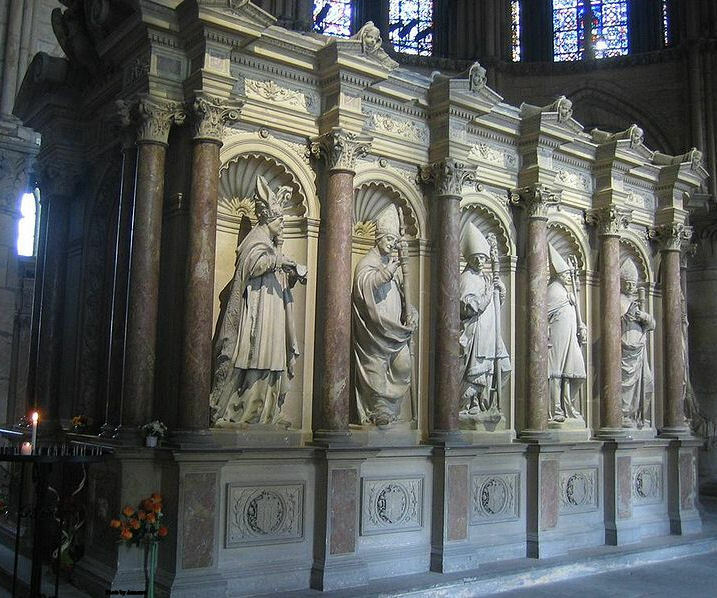 The authors of “Gallia Christiana” record numerous and munificent donations made to St. Remigius by members of the Frankish nobility, which he presented to the cathedral at Reims. 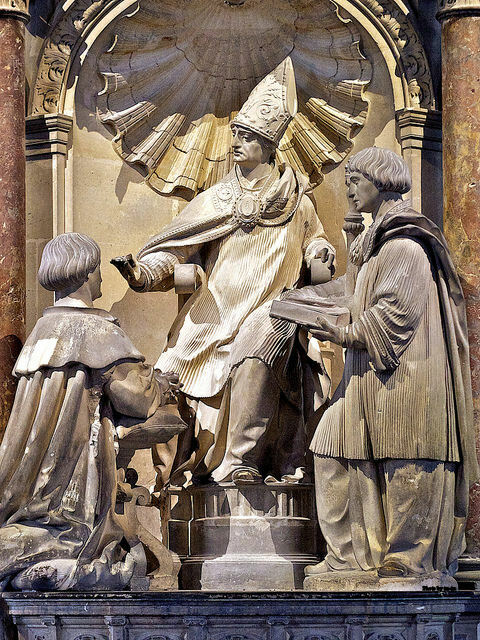 In 517 he held a synod, at which after a heated discussion he converted a bishop of Arian views. In 523 he wrote congratulating Pope Hormisdas upon his election. St. Medardus, Bishop of Noyon, was consecrated by him in 530. Although St. Remigius’s influence over people and prelates was extraordinary, yet upon one occasion, the history of which has come down to us, his course of action was attacked. His condonement of the offences of one Claudius, a priest, brought upon him the rebukes of his episcopal brethren, who deemed Claudius deserving of degradation. The reply of St. Remigius, which is still extant, is able and convincing (cf. Labbe, “Concilia”, IV). 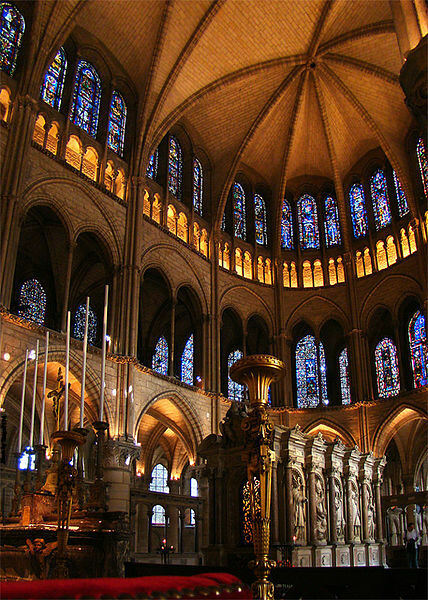 His relics were kept in the cathedral of Rheims, whence Hincmar had them translated to Epernay during the period of the invasion by the Northmen, thence, in 1099, at the instance of Leo IX, to the Abbey of Saint-Remy. His sermons, so much admired by Sidonius Apollinaris (lib. IX, cap. lxx), are not extant. On his other works we have four letters, the one containing his defence in the matter of Claudius, two written to Clovis, and a fourth to the Bishop of Tongres. According to several biographers, the Testament of St. Remigius is apocryphal; Mabillon and Ducange, however, argue for its authenticity. The attribution of other works to St. Remigius, particularly a commentary upon St. Paul’s Epistles, is entirely without foundation. Acta Sanct. I October, 59-187; Hist. litt. France, III (Paris, 1735), 155-163; DE CERIZIERS, Les heureux commencements de la France chretienne sous St. Remi (Reims, 1633); MARLOT, Tombeau de St. Remi (Reims, 1647); DORIGNY, Vie de St Remi (Paris, 1714); AUBERT, Vie de St. Remi (Paris, 1849); MEYER, Notice de deux MSS. de la vie de St. Remi in Notes et extraits de MSS., XXXV (Paris, 1895), 117-30; D’AVENAY, St. Remi de Reims (Lille, 1896); CARLIER, Vie de St Remi (Tours, 1896). Send me FREE Nobility.org updates! 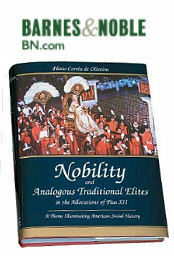 Nobility Newsletter is emailed every Monday and Thursday. Comments Policy: Nobility.org reserves the right to edit messages for content and tone. 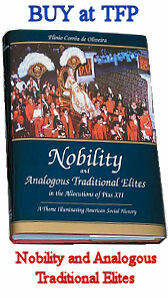 Comments and opinions expressed by users do not necessarily reflect the opinions or beliefs of Nobility.org. Nobility.org will not publish comments with abusive language, insults or links to other pages. 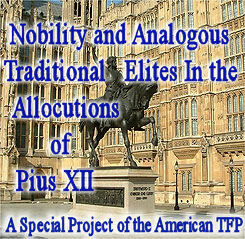 All TFP or Nobility.org content on this site can be freely used and republished with credit given to TFP or Nobility.org. 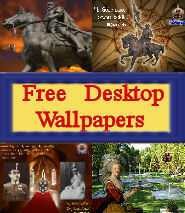 Public domain content on this site is free to be used. Where Nobility.org publishes content belonging to non-TFP parties, please contact them directly for use permissions. The American TFP does not necessarily endorse every view and action of the organizations listed in this "Links of Interest" section.